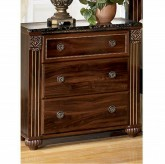 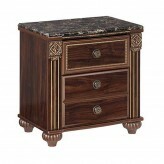 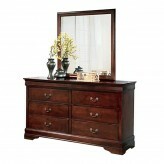 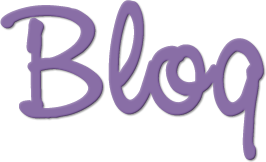 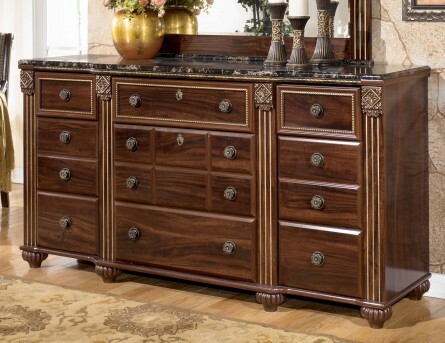 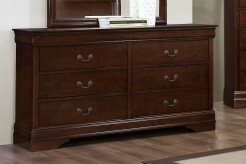 Furniture Nation is proud to offer the Gabriela Dresser online. We serve customers across the DFW region including Grand Prairie, Lewisville, Denton and many more. 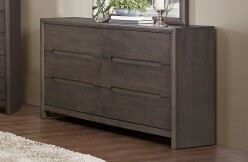 L69.61" x D19.96" x H35.91"